A USB to Ethernet adapter is a device that can provide an interface between a USB connection and an Ethernet connection. They're useful in situations where one device only has a USB port and the other only has an Ethernet port. If the two could be connected together, it would allow the USB device to directly communicate with the Ethernet device. This is a required scenario when the two do not share a similar connection port. One example where such a setup would be beneficial is when dealing with a DSL or cable modem that provides only a single USB port for connecting to a home network and not an Ethernet port. 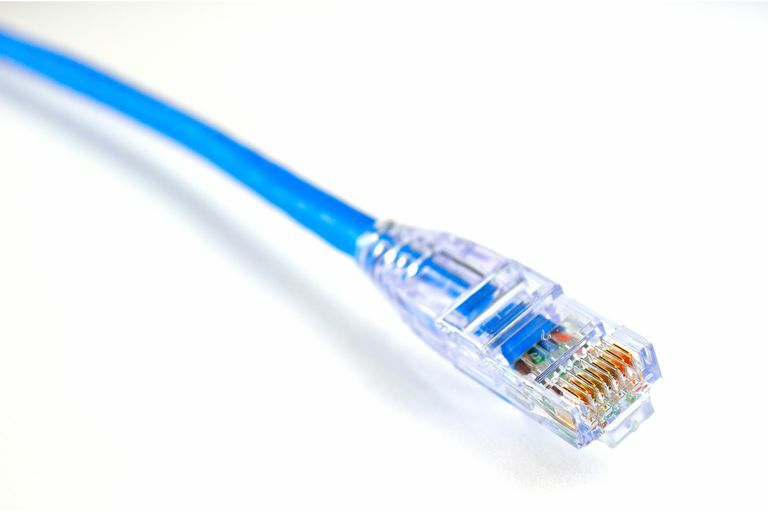 If the older Ethernet broadband router, switch, computer, etc., lacks USB and only has an Ethernet port, a USB to Ethernet adapter would be the solution. Generally, this is not possible. Connecting a USB-only modem to an Ethernet-only network device simply will not work. USB to Ethernet adapter cables exist that join a USB port to an RJ-45 Ethernet port. These network cables are designed to connect two computers, but for them to work properly, special network drivers must be used to manage the USB end of the connection. On a computer, these drivers can be installed through the operating system like any other. However, such a situation is not possible with USB modems since these types of devices lack general-purpose computing capabilities. The only scenario where a USB modem could connect to an Ethernet device is if the adapter were specially made by the manufacturer of the modem because it would then provide the necessary software components to the modem in order for the connection to be established. This would have to take place through either a firmware update or some sort of built-in mechanism in the adapter.